Panda series changed to metric system in 201. 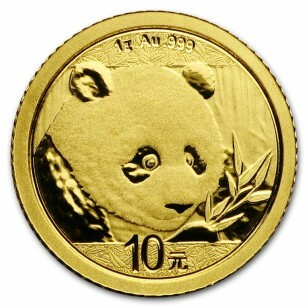 The 1/20 oz Gold Panda was replaced with 1 gram Gold Panda. It contains .999 fine Gold. 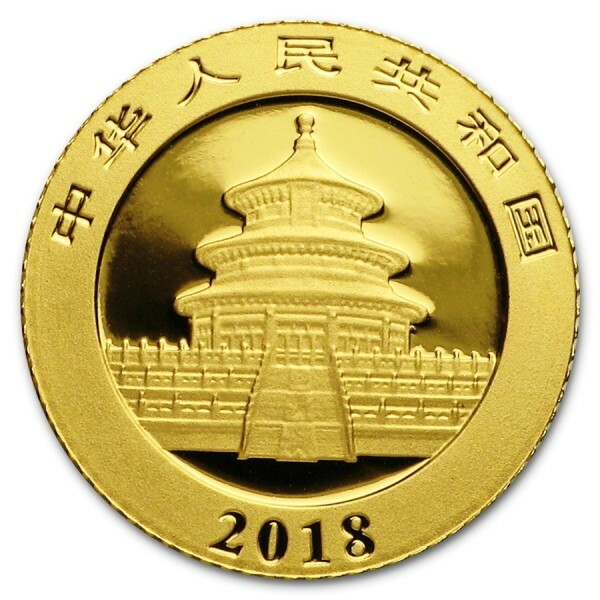 Note: when ordering this coin, your order will be delayed 3-4 weeks.